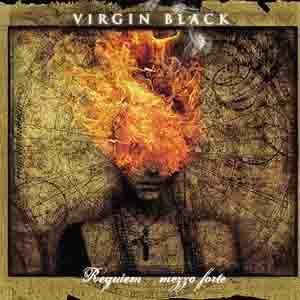 Virgin Black is an Australian Gothic/Doom Metal band. 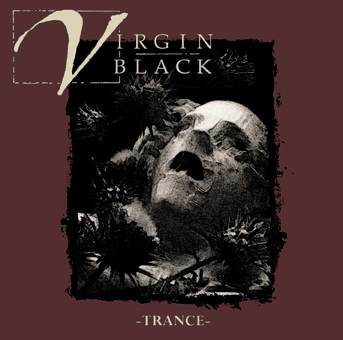 After series of demo recordings in 1995/1996, the group began gaining international recognition with 1998's Trance EP, eventually signing with the End Records a year later. 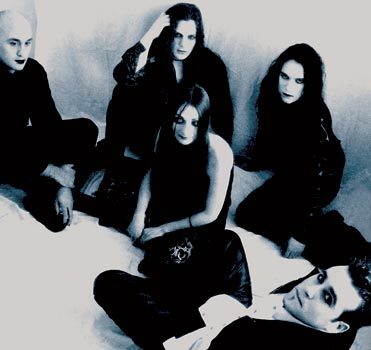 Boasting a complex, cinematic sound, both gothic and metallic in nature, their debut album “Sombre Romantic” followed in 2000 and saw their core line-up augmented by choirs and string sections in the studio, the better to embellish their grandiose mood metal. The second album Elegant and Dying is creating a sad, epic but romantic sound. The extremely emotional arrangements are further enhanced by Rowan London’s unique mournful yet poetic singing style. The songs are presented with numerous angles and at times coming out as soundtrack scores, at others as classical compositions or even as subtle weeping lullabies that make the music as dynamic as it is dark and passionate! 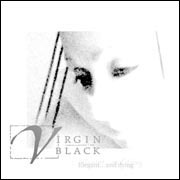 On March 10, 2006, The End Records announced in a press release that Virgin Black will be releasing three albums in 2006. The trio of albums is collectively titled Requiem. First, Requiem - pianissimo is a strictly classically-oriented album featuring instrumentation from the Adelaide Symphony Orchestra, choral singing, and solo singers. 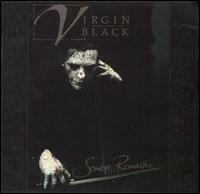 Second, Requiem - mezzo forte will build on the styles Virgin Black used in their previous albums. 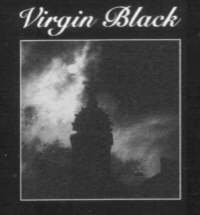 Lastly, Requiem - fortissimo will also feature a classical influence; but it will primarily have a death/doom metal sound heavier than anything else Virgin Black had ever played before this point in their history. The centerpiece album, Requiem - mezzo forte, was released in May 2007, coinciding with a show at the Elements of Rock festival in Switzerland.